In poll after poll, health insurance is one of the prominent issues on the minds of Americans today. “How do I get it, how much does it cost, what does it cover, and who do I have to see” are the common questions people have. While politicians struggle to come up with something that makes everybody happy (when has that ever happened? ), almost lost in the shuffle is the sub-category of dental insurance. The standard yearly benefit I see is $1,000. This will typically cover your preventive work with some left over to go towards a couple fillings or a crown. Don’t need any fillings or crowns? You and I are happy about that, but your insurance carrier is absolutely thrilled. Why? They just collected a year’s worth of premiums without paying out much in return. What if you have one older filling or crown that should be replaced? Your insurance will still kick in whether you do it now or later, so there’s really no difference from a benefits standpoint. The risk comes if you put it off too long; what may be just a new filling or crown now could become a bigger, and more expensive, project down the road. What if you have multiple fillings or crowns that are breaking down and in need of replacement? This is where most people go wrong. In a perfect world, one crown/filling would fail per year, making things regular and predictable, and enabling you to maximize your insurance benefit. Unfortunately, dental problems aren’t regular and predictable, which makes them random and not held to any logical pattern. This is known as the law of randomness*, and it governs events such as coin flips, lottery drawings, and celebrity relationships. Your insurance company knows this, and is in fact banking on it. Literally. By delaying multiple projects you are increasing the chances of groupings, or multiple issues occurring in any one year. Don’t relinquish control of your oral health status to luck. Or don’t use it at all. 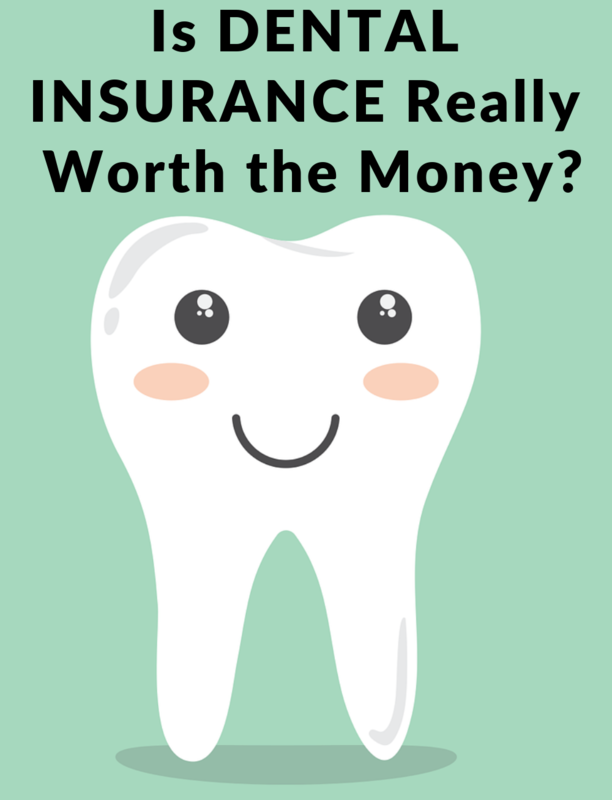 If you get dental insurance through your employer, chances are they are paying a portion of the premium. A disturbing trend I’ve seen lately is employers going with cheaper plans as part of a cost cutting measure. Since so much of the benefits focus is on health coverage, changes to dental coverage often go overlooked. Many dental offices are now offering in-house discount plans for patients with poor or no dental insurance. The plans usually take the form of a flat yearly amount to cover preventive care and a percentage discount on dental work. While there will be variations from office to office, I have noticed that these in-house plans are sometimes better than the dental insurance offered by employers. There are four parties affected by a dental insurance plan: you, your employer, the insurance provider, and your dentist. The employer and the insurance provider do the negotiating, and you and your dentist have to live with the results. Just because your employer offers it, don’t assume it’s the best option. With the new year underway, it’s a great time to take a look at your dental coverage and see what makes sense. Talk to your dentist and review what work he/she is recommending and how urgent it is. Taking care of your dental work in a planned and orderly fashion puts you in control; waiting until something breaks puts your teeth in control. And in my experience, teeth just seem to have a knack for knowing when you’re on vacation. * I’m not sure this is actually a law but it should be.